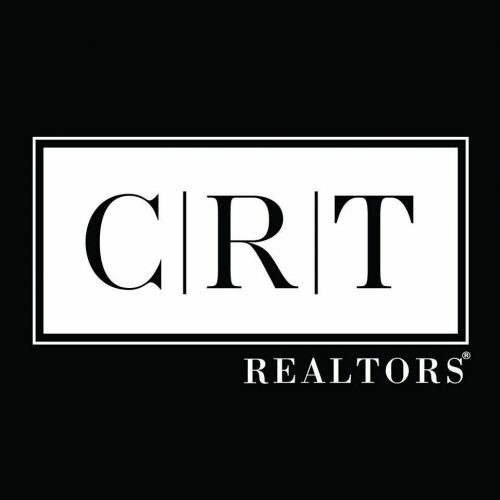 Full-service residential Realtor who has lived in the Town Center since 2002. 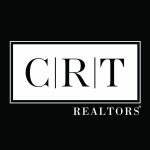 Member of Board of Directors of CRT Realtors as Co-Director of Marketing. Specializes in homes in home sales in the $100,000-$350,000 price range. Extremely knowledgeable of first-time home buyer and $0 down payment programs. Expertise in the home sale/buying process. Focuses on consultative selling and relationship building.